Kavanah is a Hebrew word meaning intention and focus. 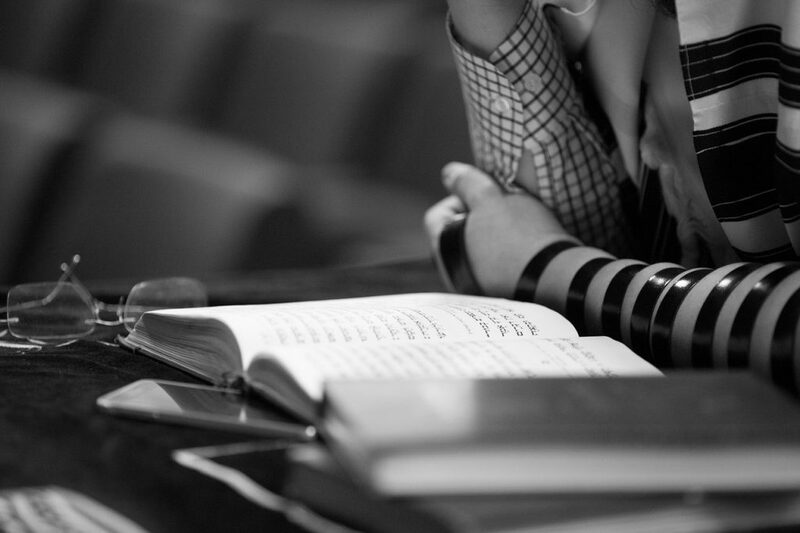 The rabbis often speak of ‘kavanah of the heart’ in terms of prayer. This Hebrew word is deeply significant as we stand on the threshold of the Hebrew calendar month of ELUL. The following poem speaks into this season of repentance and reflection as a reminder that we do have a set time that we walk on this side of eternity. And that knowing, that realization, is a gift! As we move into Elul may we have intent and focus and may every intention and thought of our hearts be profoundly aware of the One to whom we are speaking.